When an accident results in death, the prosecutor’s office will investigate to determine whether criminal charges should be filed. If there is evidence the driving showed a disregard for human life beyond simple negligence, or if there is evidence the driver was impaired by alcohol and/or drugs then criminal charges will normally be filed. If the driver is believed to be impaired then there will normally be a breath or blood test for alcohol or drugs. These cases usually require expert witnesses, such as a toxicologist and accident reconstruction expert. If there is a conviction, sentences can range from probation and home arrest to lengthy jail or prison sentences. 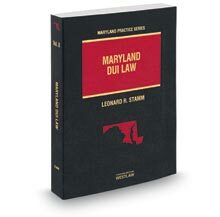 Goldstein & Stamm, P.A. has been representing people accused of having committed manslaughter and homicide for over 25 years.